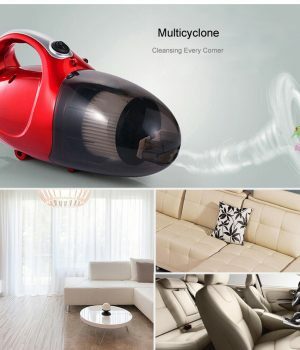 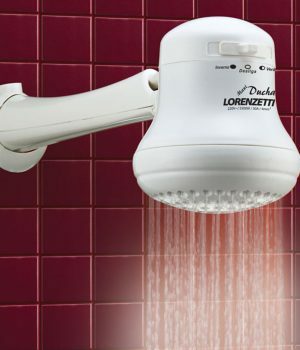 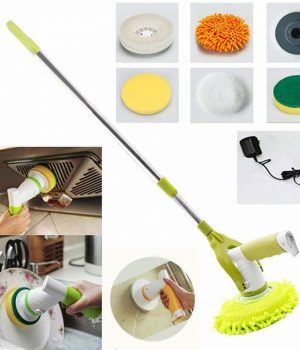 Categories: Gadgets, Home Appliance, kitchen, kitchen tools, New arrival. 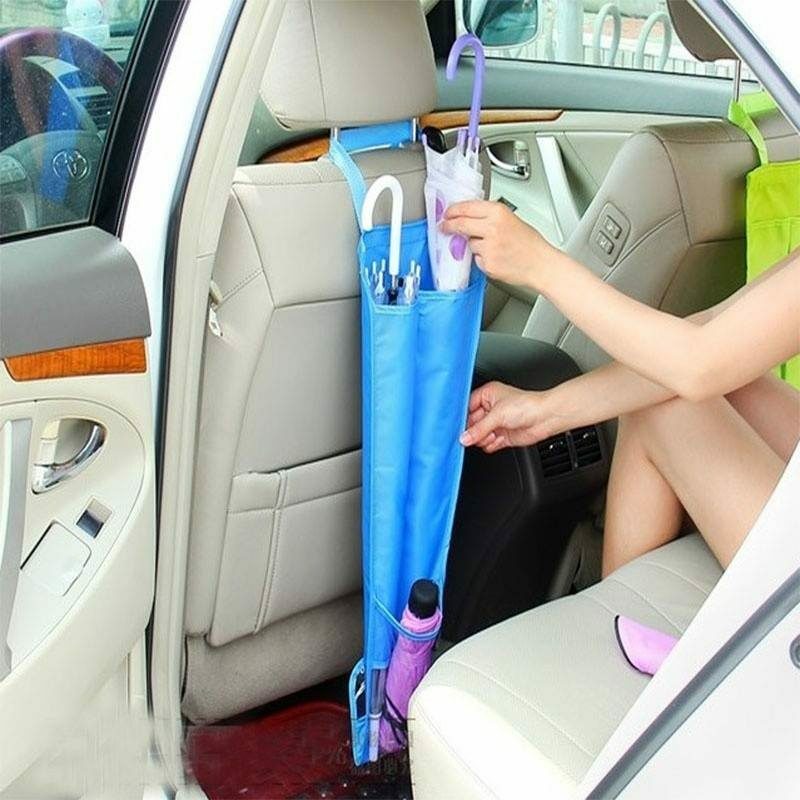 Umbrella cover Storage Bags, best for car user. 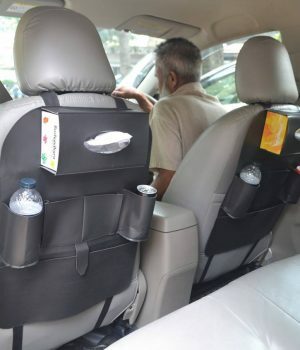 – Fold the bottom to prevent rain water from dropping on the floor, water droplets will not fall on the car.